Dorothy Guerra has been teaching yoga since 1997 and has founded 3 Hot Yoga Studio’s in Toronto. 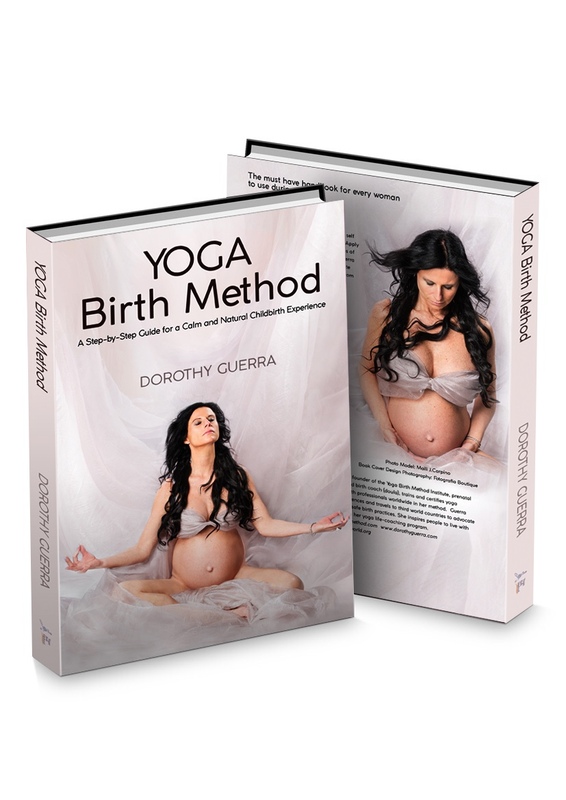 She is the author of The Yoga Birth Method-Step by Step Guide to Natural Childbirth which has been translated to 4 languages and published in 5 countries. The book was a finalist for best indie health book by Foreward Review in 2014. 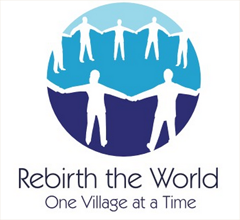 She is a certified labor doula, also completing first year of midwifery studies in Utah. She has been supporting women through pregnancy and birth since 2009. She has trained as a lay midwife in Africa. She also specializes in fertility managment where she supports couples undergoing treatments with fertility clinics in Ontario. She is a member of Infertility Awareness Association of Canada.